SCAA has just published the Blueprint for Water Security in the Coffeelands as part of its series on critical issues at origin. I believe the Blueprint can serve as a useful reference for highlighting water-related actions at origin. (Full disclosure – CRS was among a group of specialists invited to contribute to the Blue Print). 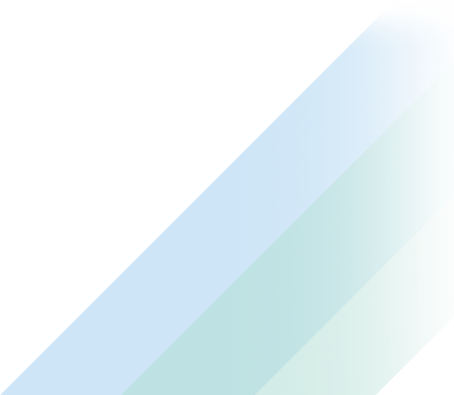 In this post, I provide a quick outline of the Blue Print, and future posts will analyze specific points in detail. Every year since 2012 the World Economic Forum has rated water crises within the top 3 global risks in terms of impact on society and economic development. Water scarcity and declining water quality have generated supply risk, reputational risk, and regulatory risk for buyers of agricultural products. The coffee industry is no exception. Going forward, the definition of “sustainability” for the specialty coffee industry must ensure that coffee production and processing do not threaten local water security. Where coffee is grown, it often dominates rural landscapes. Coffee farms, small and large, shape the ecology of entire regions—vegetation, the streams, and even roads are influenced by coffee production practices. The starting point for engaging on water security is learning about water resources in the specific landscapes where you are sourcing coffee. Maximize vegetative cover on the soil and in the canopy. 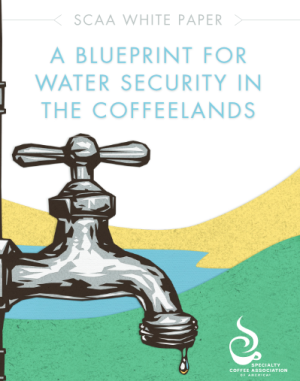 Make specialty coffee standards clearer for water, and making the protection of water sources a standard.